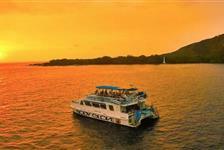 After a long day scuba diving, hiking, surfing, or sightseeing, unwind with a relaxing sunset cocktail cruise. 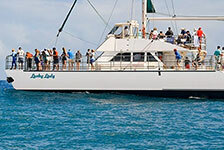 Choose from the best Hawaii cocktail cruises, where you will enjoy music, food, cocktails and beverages, and encounters with marine life. 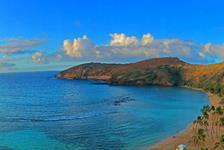 Add a sunset cocktail cruise to your Hawaiian vacation today.